TORONTO -- Ontario's highest court has upheld the sentence imposed on a former Conservative staffer convicted in the 2011 federal election robocalls scandal. 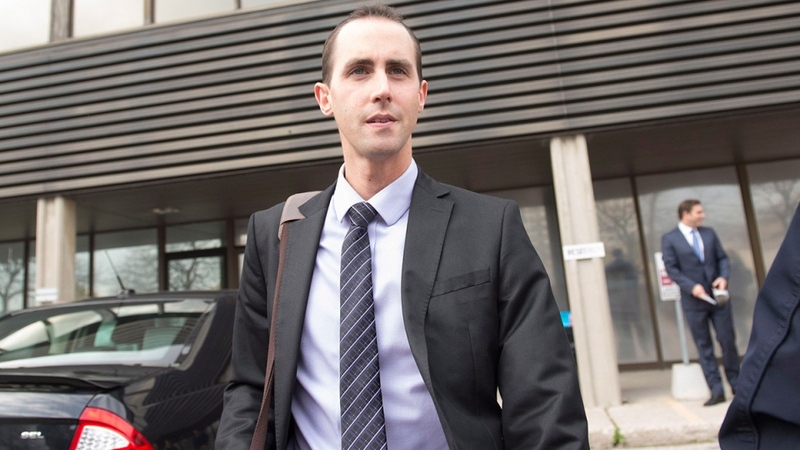 Michael Sona had asked Ontario's Court of Appeal to impose a shorter sentence than the nine months in jail he received in November 2014. At the same time, Crown prosecutors asked the court to send Sona to jail for 20 months, arguing his earlier sentence wasn't harsh enough given the seriousness of his crime. The appeal court dismissed both Sona's and the Crown's appeals, saying the judge who issued Sona's sentence properly took into account the man's prospects for rehabilitation and individual circumstances, as well as the need to protect democratic institutions and processes from attack. "There is no doubt that the sentencing judge was alive to, and took account of, Mr. Sona's background and personal circumstances in imposing sentence. These led him to exercise 'some restraint' for 'a youthful first time adult offender,"' the appeal court said in a written decision released Thursday. "However, I do not think that the sentencing judge overemphasized this factor. On the contrary, on many occasions the sentencing judge spoke about the great values of Canadian democracy and the need to protect democratic institutions and processes from attack." Sona -- who is now 26 -- was the first person convicted of wilfully preventing or endeavouring to prevent an elector from voting under the Canada Elections Act. The trial judge said he believed Sona did not act alone in a scheme in which some 6,700 automated phone calls were placed on the morning of the 2011 federal election, largely to numbers in Guelph, Ont., wrongly telling people their polling station had been moved to a different location. The calls were organized and paid for by Sona, who was the director of communications for the Tory candidate in Guelph and targeted what the appeal court described as "non-supporters" of the Conservative party. Political staffers testified at Sona's trial that the then 22-year-old had boasted about the scheme after the election. The Crown suggested in its appeal that the trial judge lost sight of two major components of the crime which called for a higher sentence -- a large scale fraud on the public and the deliberate subversion of democracy and the rule of law. In calling for the appeal court to "powerfully denounce" what happened, the Crown called the robocalls scandal a "profoundly harmful" and "calculated conspiracy" to alter the outcome of a federal election. The appeal court, however, found that the trial judge had provided "a forceful and eloquent comment about Canadian democracy and its institutions and processes" in his sentencing reasons. Sona's lawyer, on the other hand, had argued that his client's nine-month sentence exceeded what was necessary for denunciation and deterrence. Howard Krongold suggested a sentence of 30 to 90 days or a longer conditional sentence -- typically house arrest -- would be appropriate. He also noted that while Sona's conduct was "clearly very grave," the personal consequences he had endured had taken a significant toll that included a suicide attempt in 2012. Again, the appeal court found the sentencing judge had not erred. 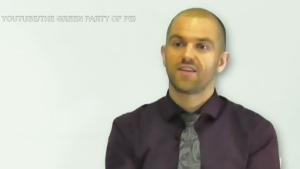 Instead, it found the sentencing judge took into account many mitigating factors relating to Sona including his youth, lack of a criminal record, strong family and community support, the fact that his actions seemed "out of character" and the fact that the charge had hung over his head for a considerable time. Sona, who had been out on bail before his appeal was heard, is back behind bars, the Crown prosecutor on the case said. 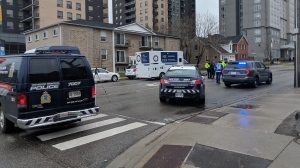 Two men have been injured after being hit by a police cruiser in Waterloo.